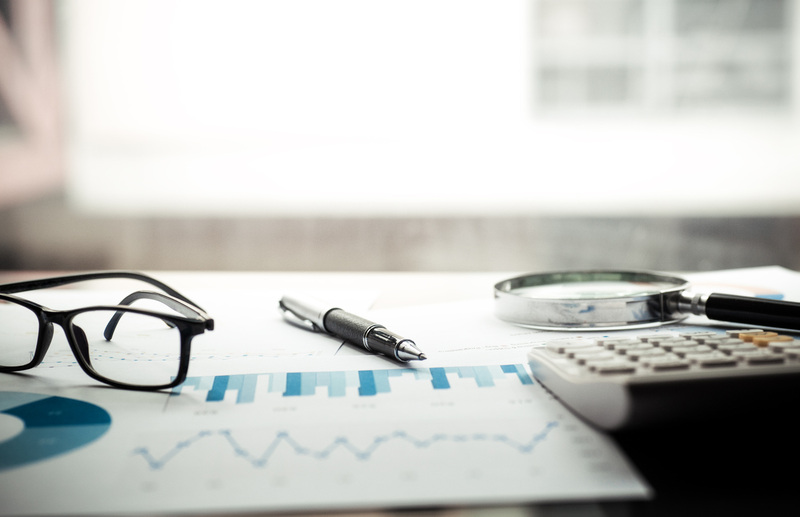 You can speak out against the governor’s budget proposal by submitting testimony to fintestimony@cga.ct.gov. Please include the bill number, S.B. 877, in the subject of the email and feel free to copy me on the email, Lezlye.Zupkus@housegop.ct.gov. 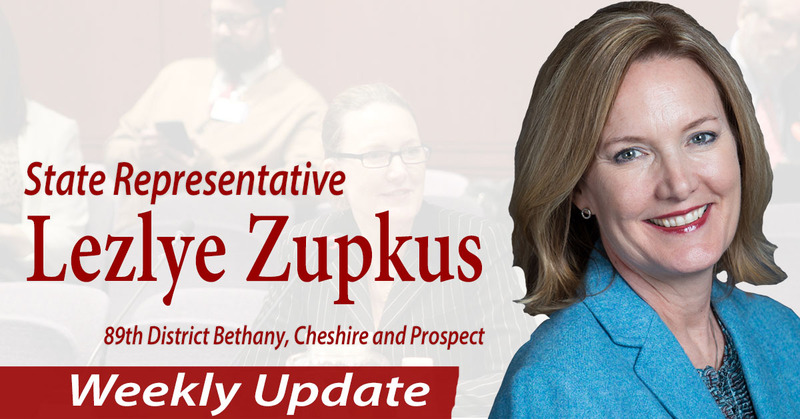 If you have additional questions or concerns, please contact my office at (800) 842-1423, or email me at Lezlye.Zupkus@housegop.ct.gov.